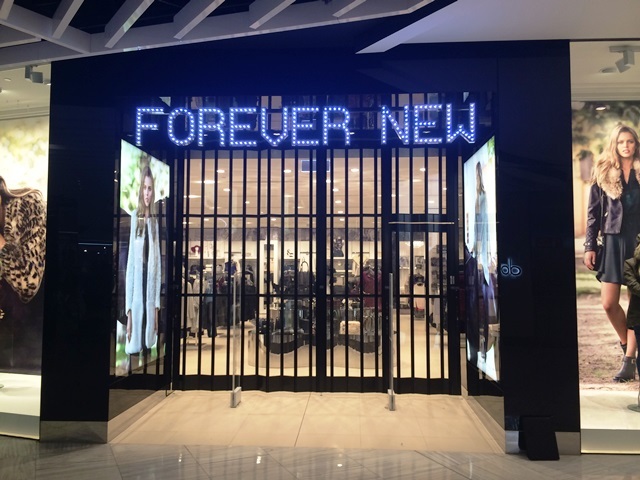 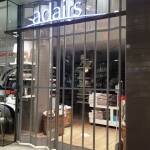 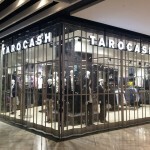 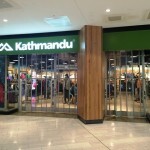 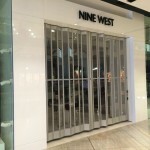 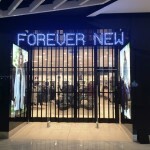 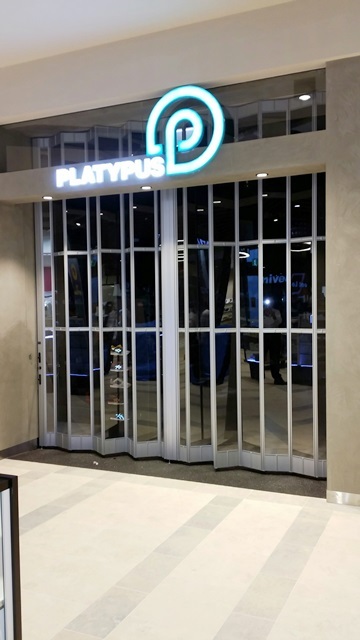 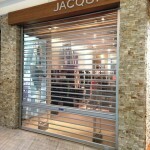 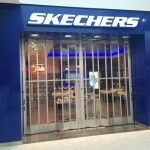 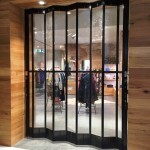 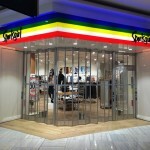 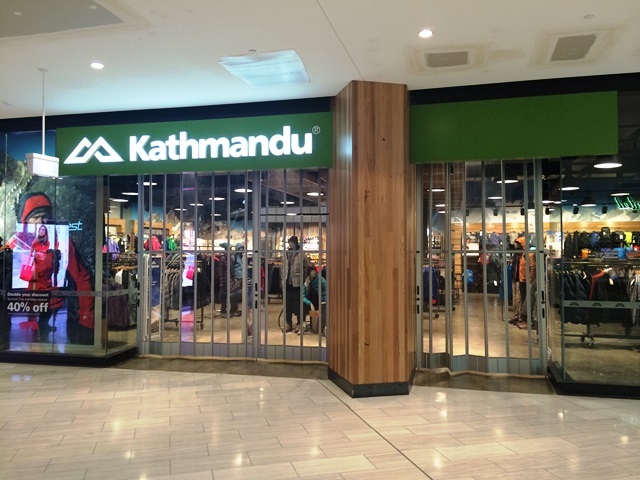 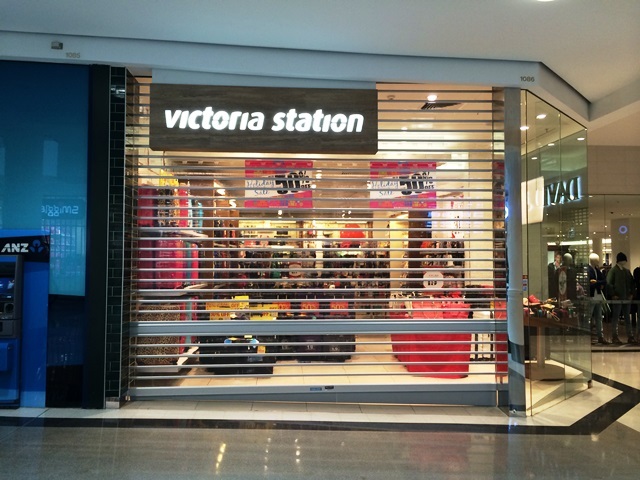 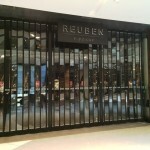 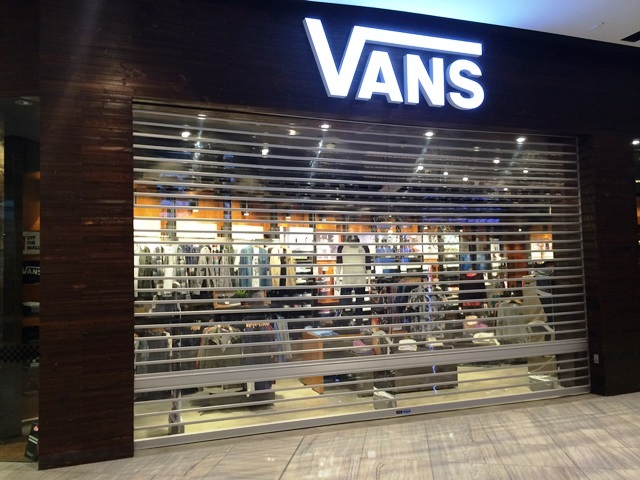 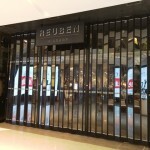 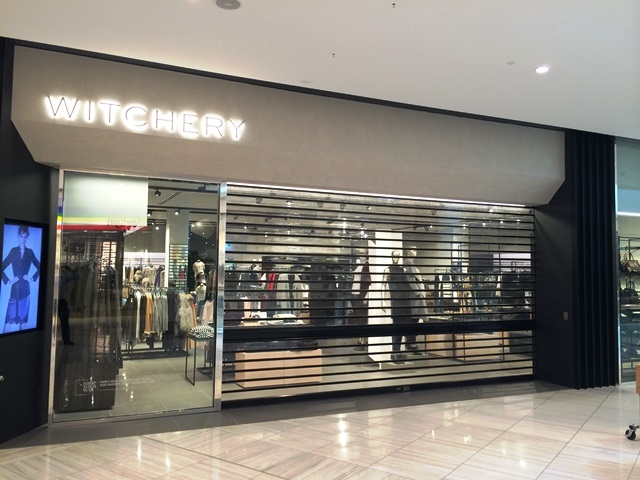 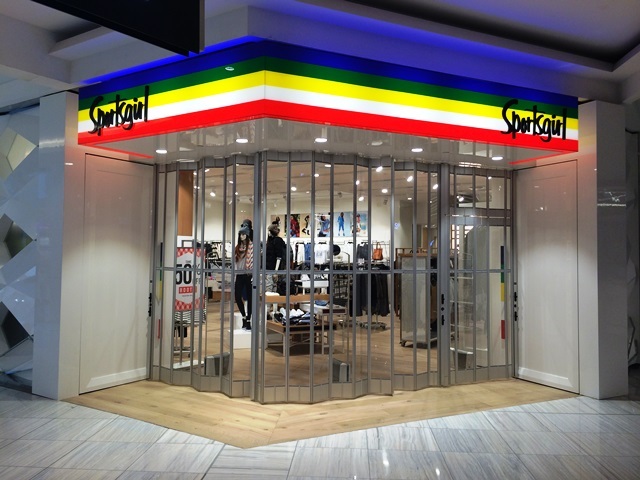 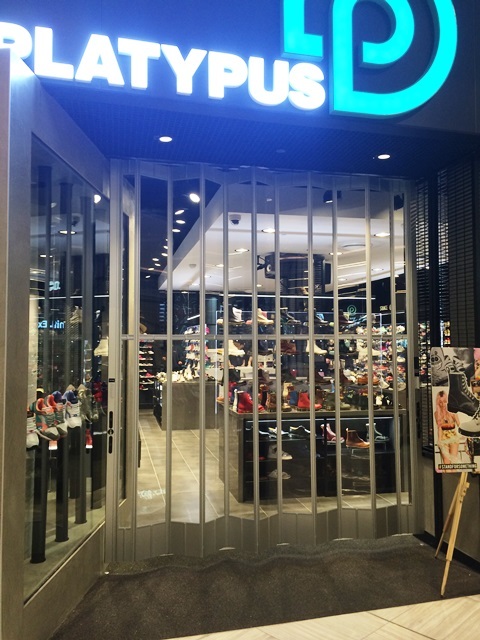 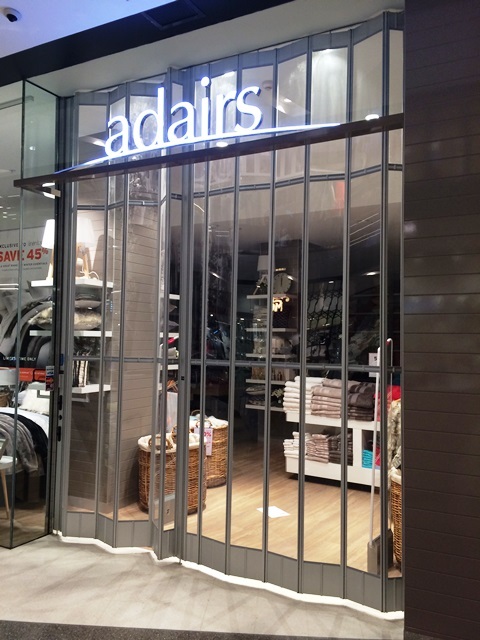 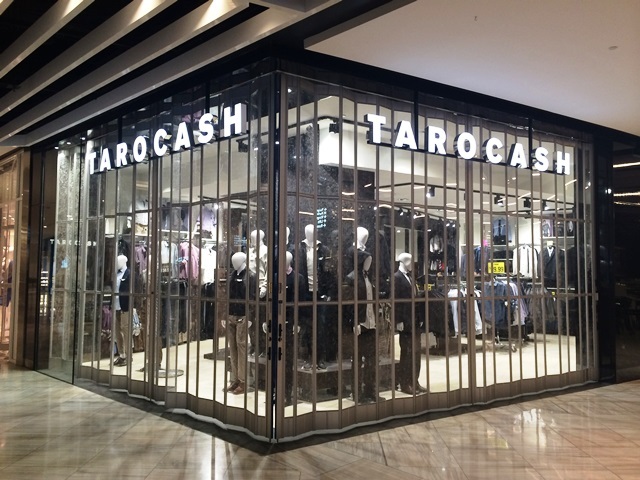 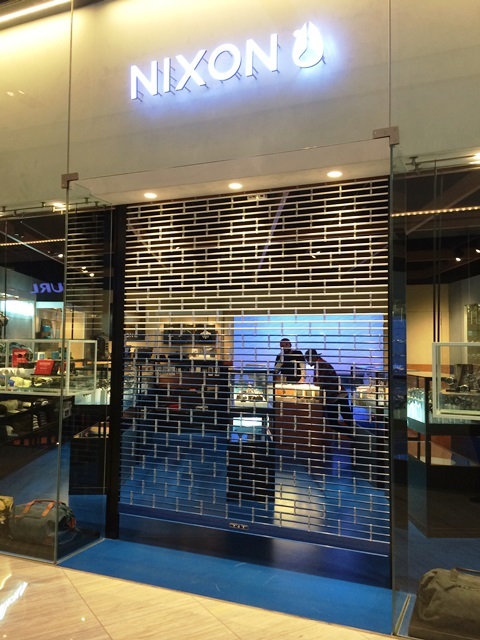 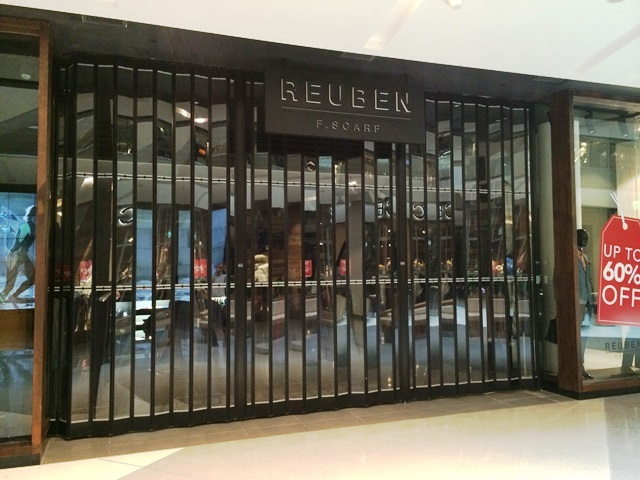 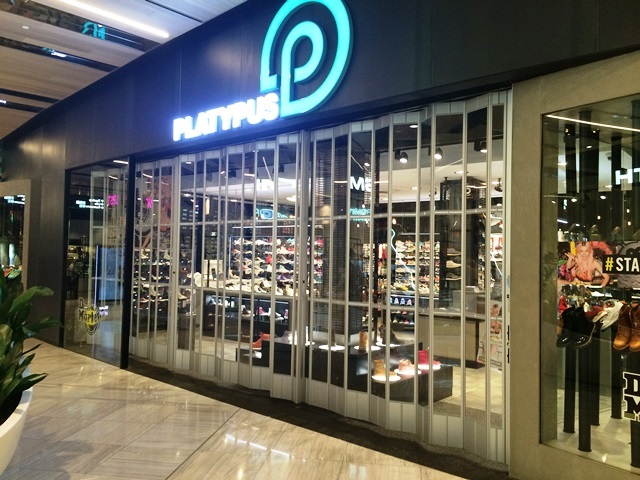 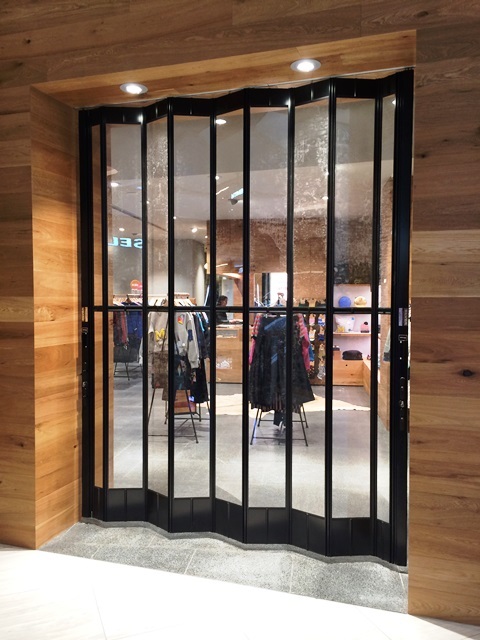 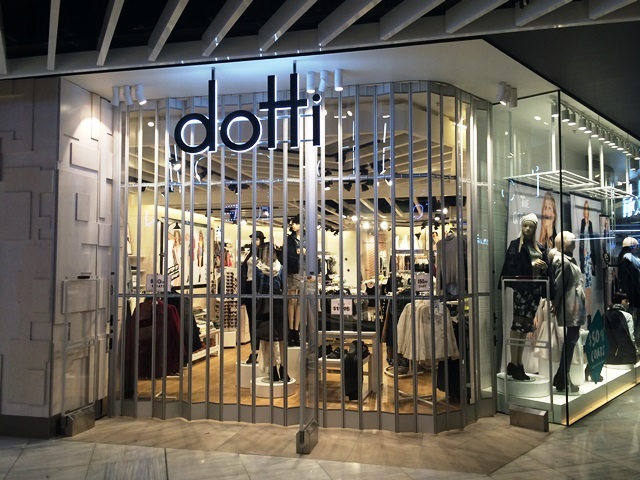 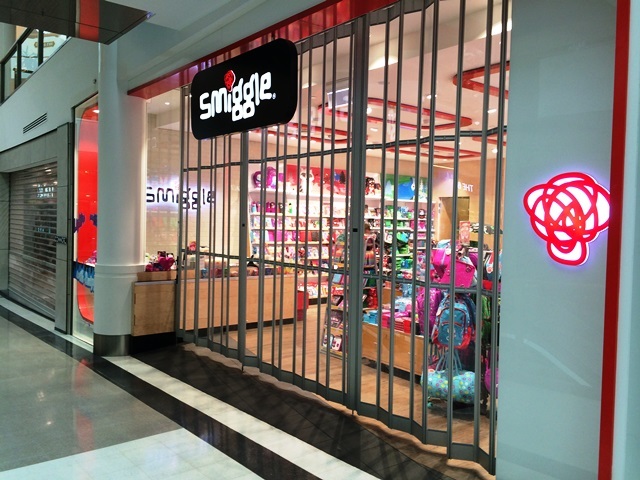 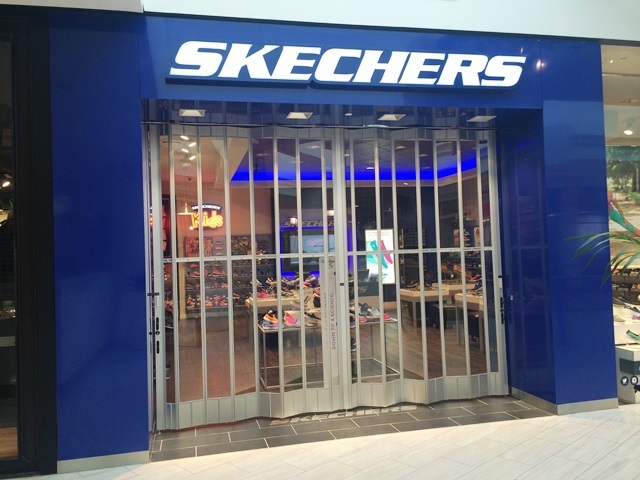 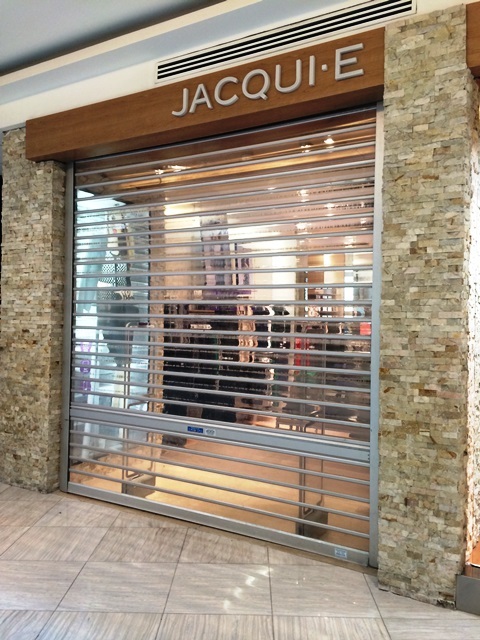 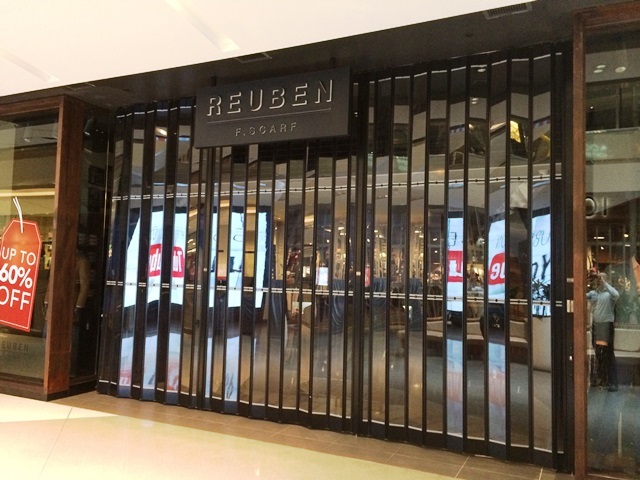 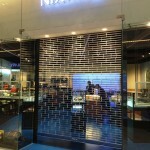 In the final months of 2014 Mirage Doors dominated in the supply of new shopfront doors for the Westfield Miranda extension project. 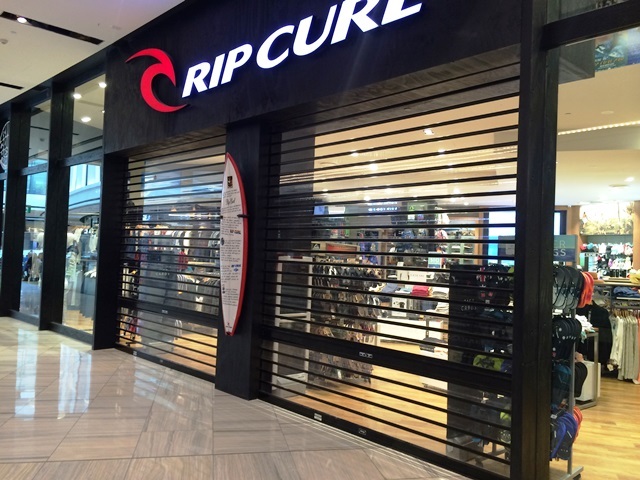 Our team worked tirelessly around the clock in the final hours leading up to opening day, demonstrating our willingness and ability to meet the deadlines of not only a few customers, but dozens at the same time. 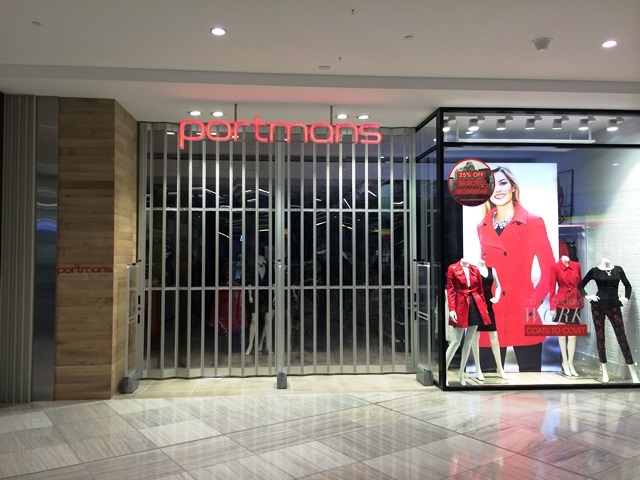 With more shopping centre refurbishment projects coming up for 2015 it’s an exciting time for all of us. 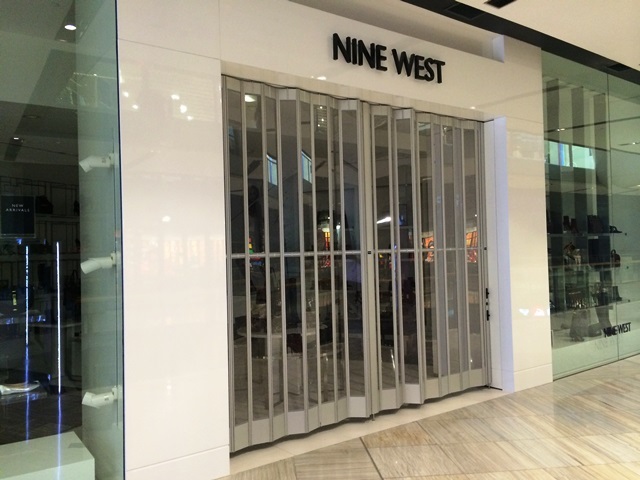 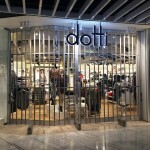 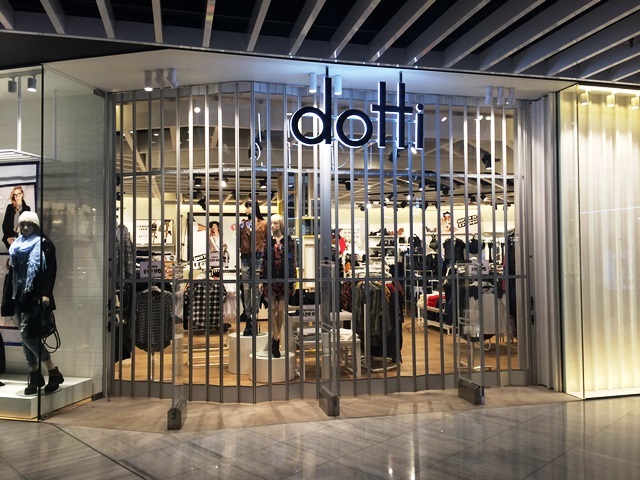 We look forward to continuing to supply our market leading product and service to the shopfitting industry.